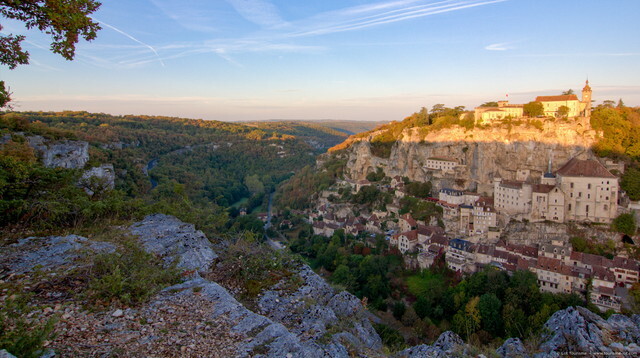 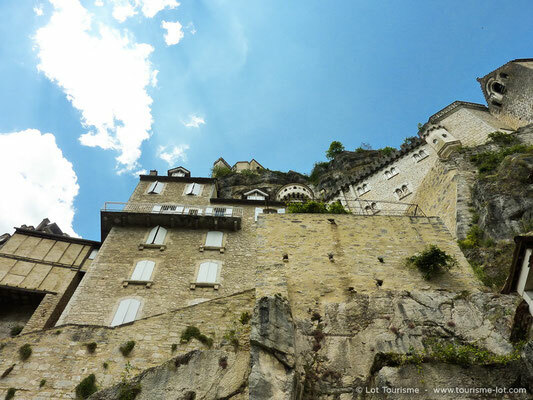 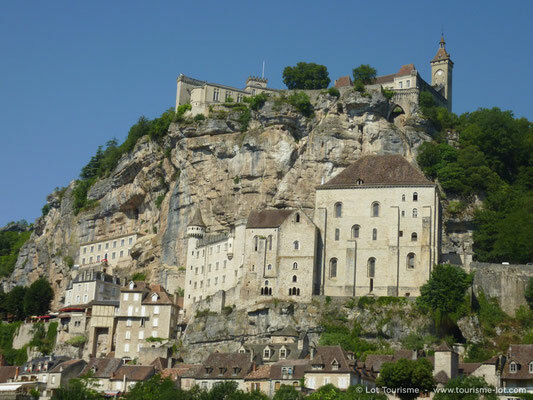 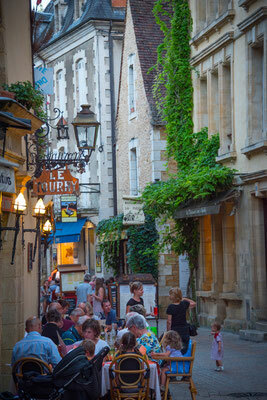 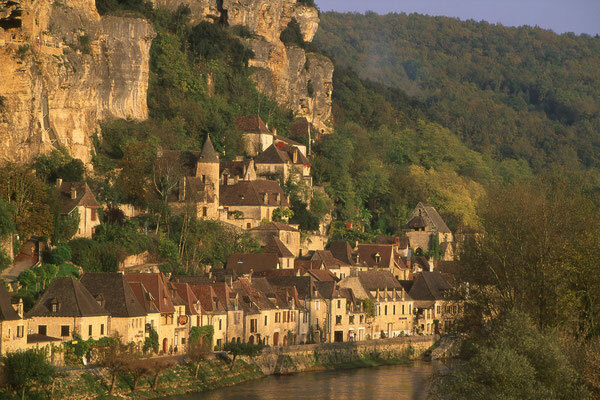 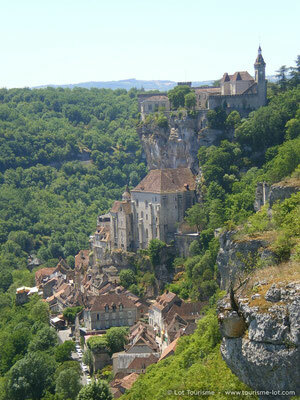 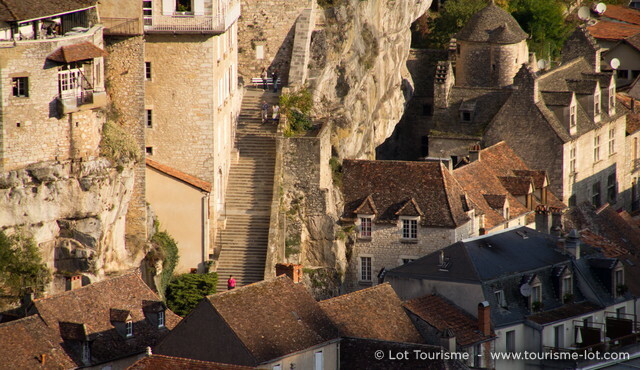 The small medieval town of Rocamadour clings to the cliff face overlooking the Alzou canyon. A site of pilgrimmage for over a thousand years, today Rocamadour remains one of the most visited religious sites in France. 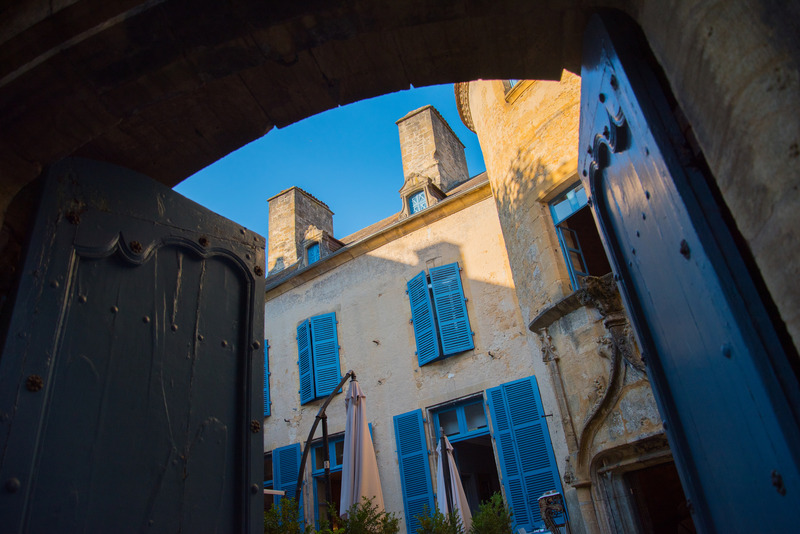 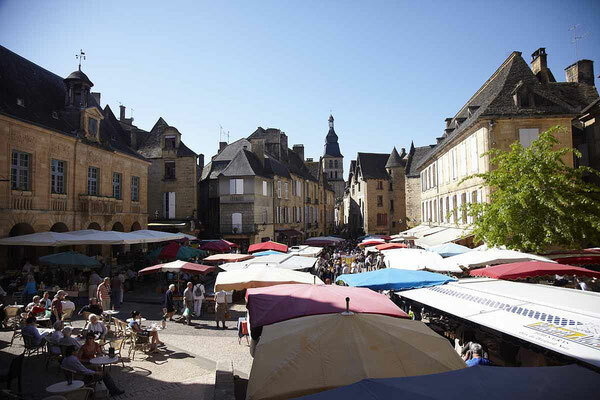 An unmissable gem of the Lot region, visitors can explore the church, chapels and the château or shop in the boutiques selling local crafts and produce. 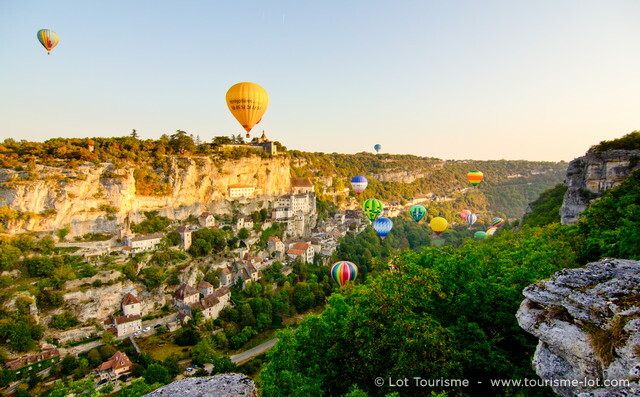 The annual launch of hot air balloons over the canyon every September is also a sight not to be missed. 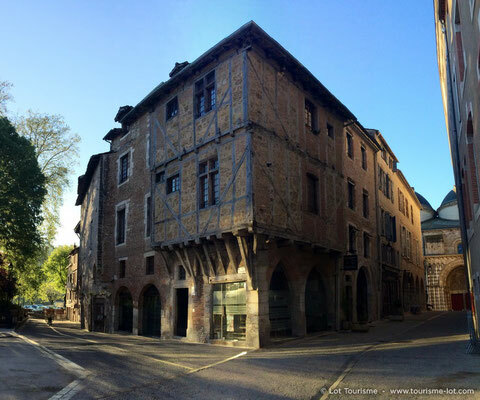 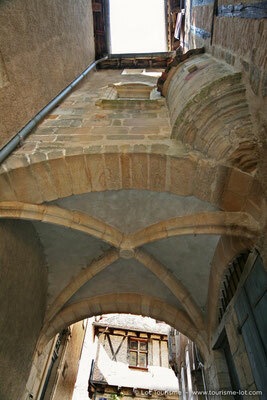 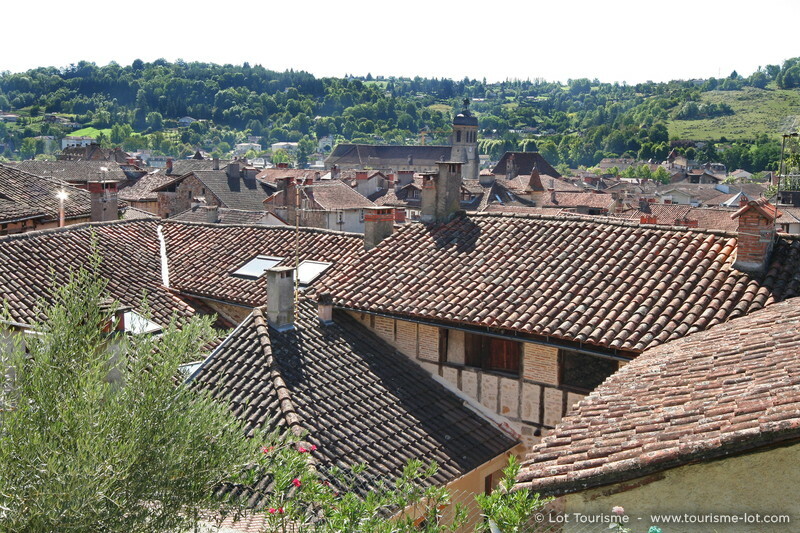 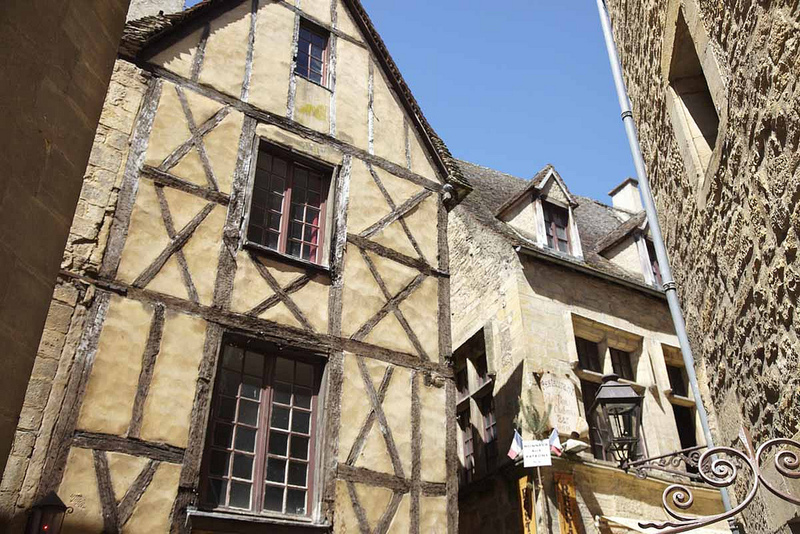 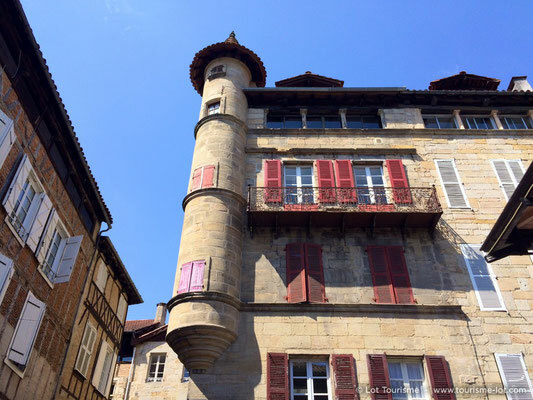 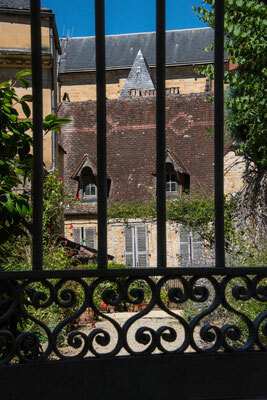 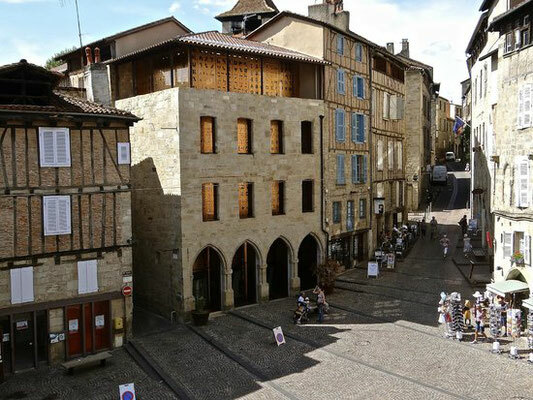 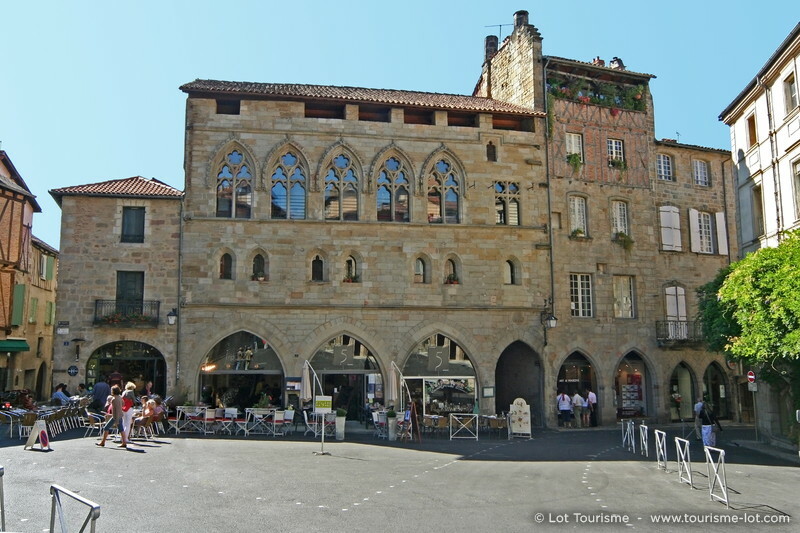 architectural examples of Dordogne-stone-built and half-timbered medieval town houses. 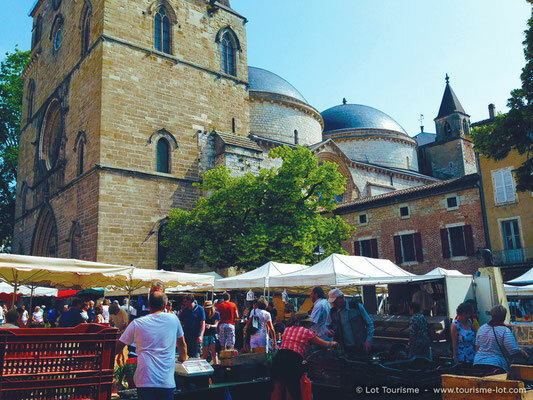 The famous Saturday market fills the streets and squares of the historic centre. 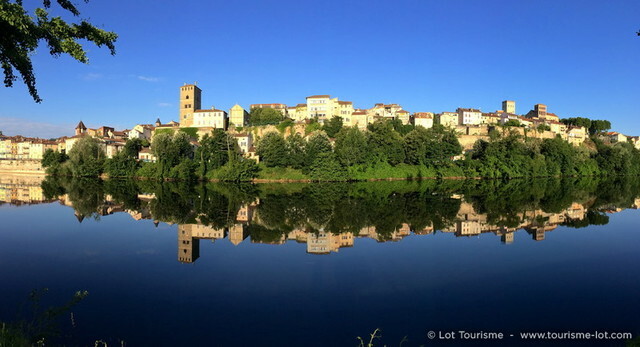 Sitting within a bend on the Lot river lies the capital of the Lot département Cahors, a fine example of a Gallo-Roman and medieval French town. 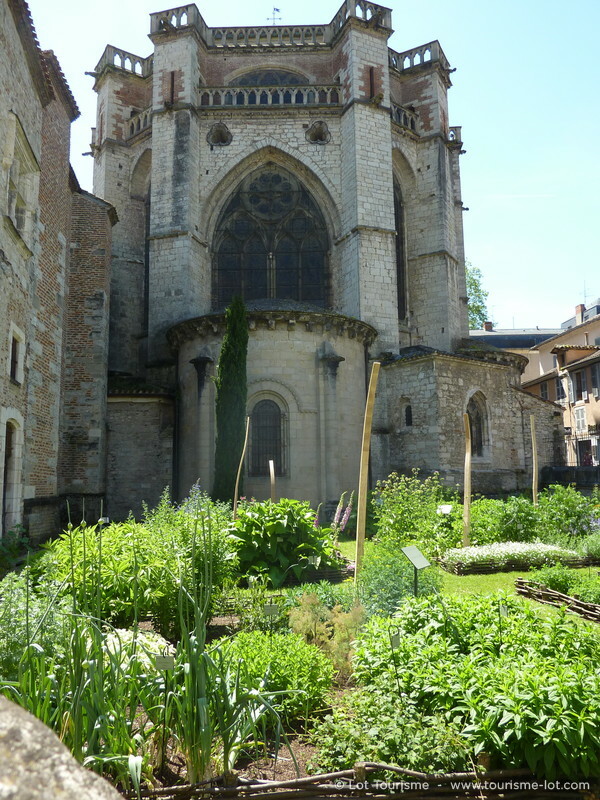 On a walk round the winding medieval streets you can discover the 20 or more hidden themed gardens. 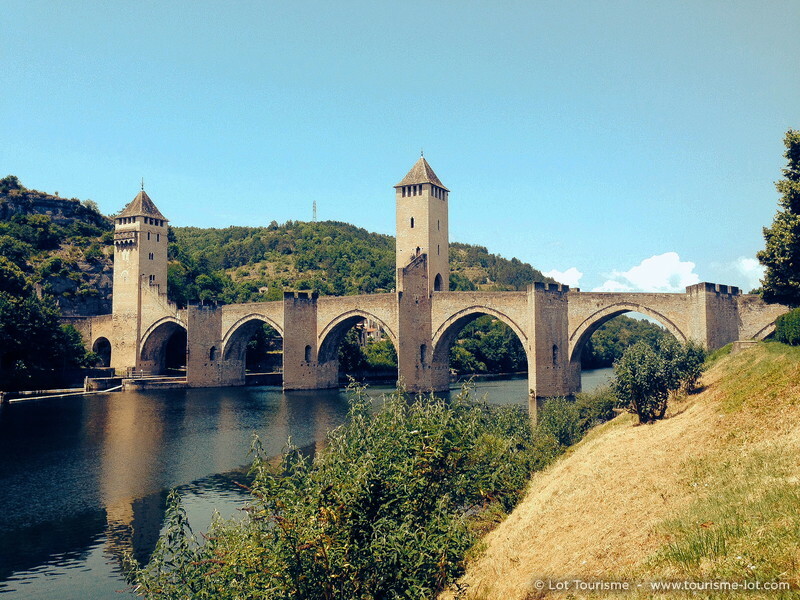 Also not to be missed are the cathedral and the famous Pont Valentré. One of the region's best markets takes place every Wednesday and Saturday morning. Don't forget to try the Cahors wine! can see cave paintings dating back tens of thousands of years! 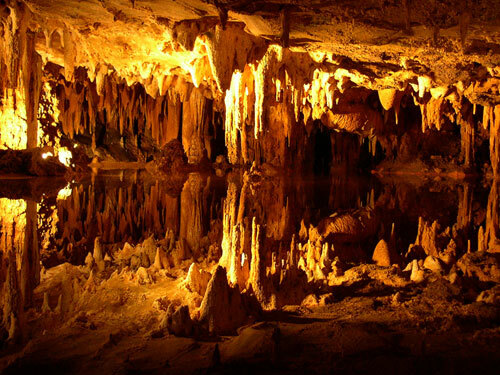 An authentic treasure not to be missed. 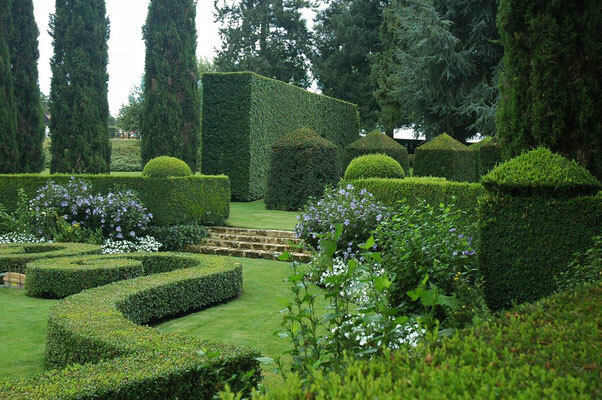 Visit from April to October. 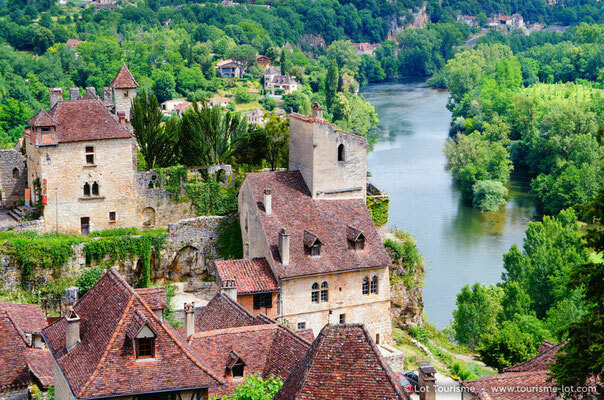 Voted France's favourite village in 2012, Saint-Cirq-Lapopie is an enormously picturesque village perched above the Lot river. 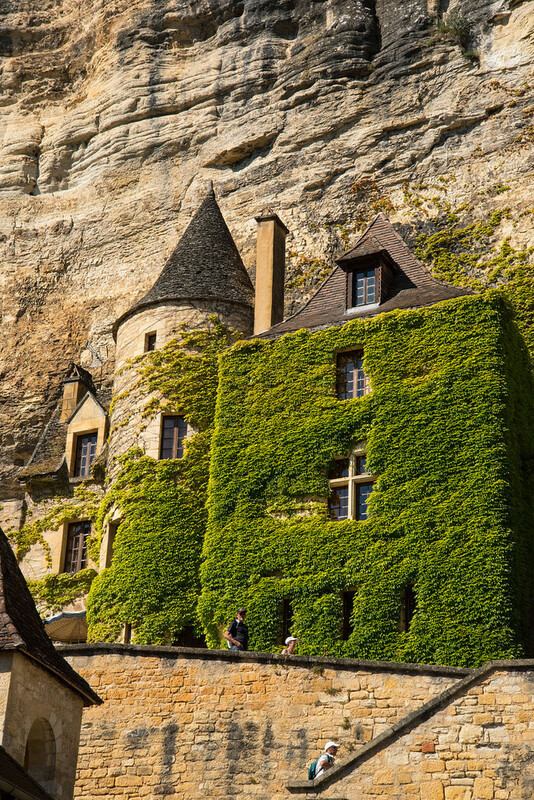 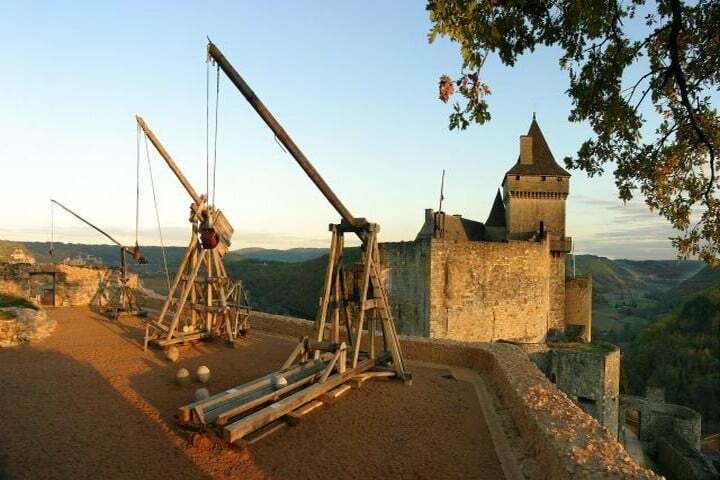 The nearby Château de Cénevières is an absolute must-see. house of Jean-François Champollion who, in 1822, used the famous Rosetta stone to become the first person to dechipher hieroglyphic script. 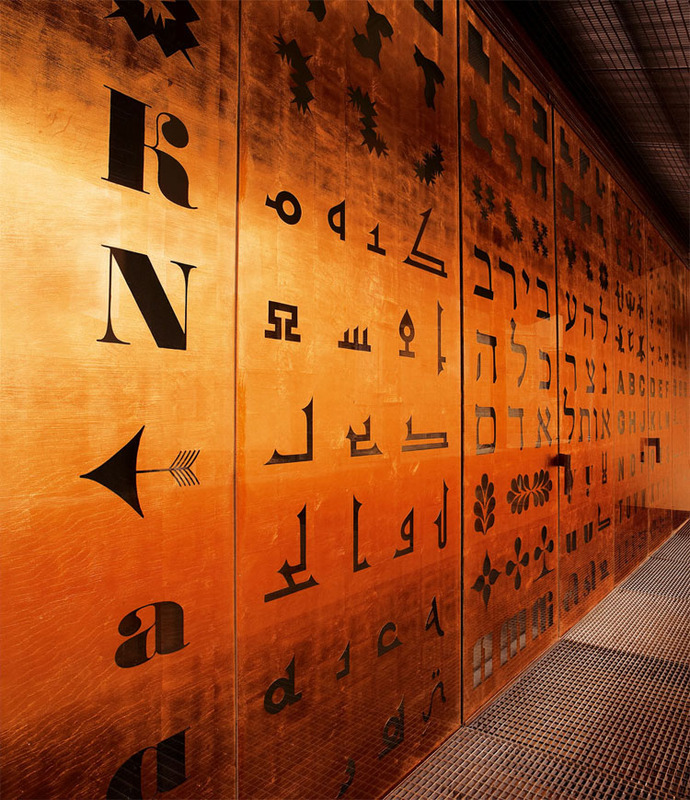 The fascinating permanent exhibition explores methods of writing from global cultures throughout history. 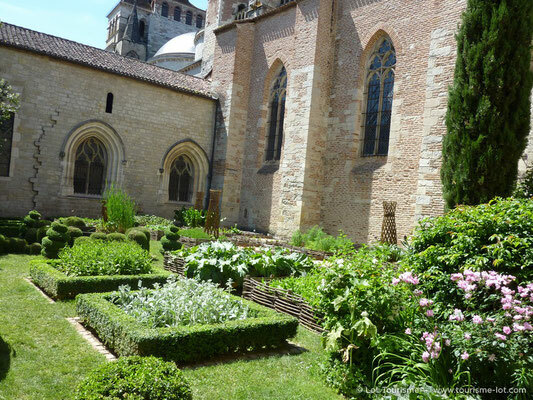 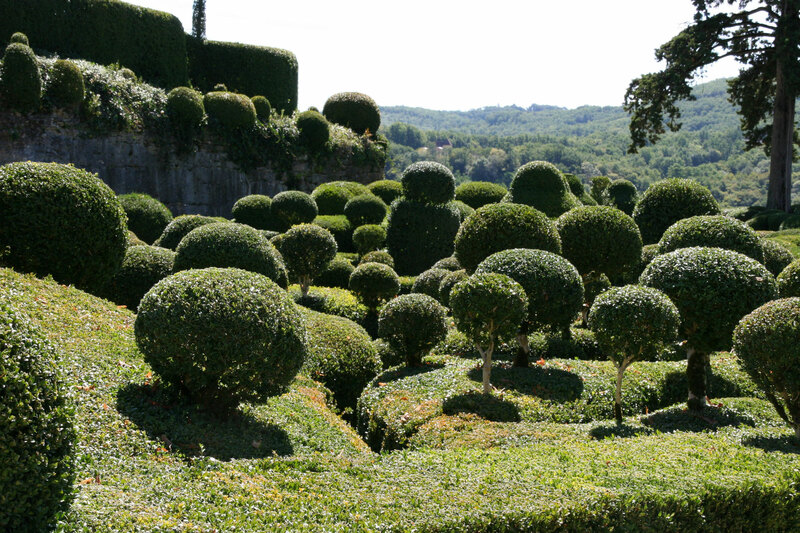 We've grouped them together here but the Jardins d'Eyrignac and the Jardins de Marqueyssac each have their own distinct identity and are worthy of a visit in their own right. 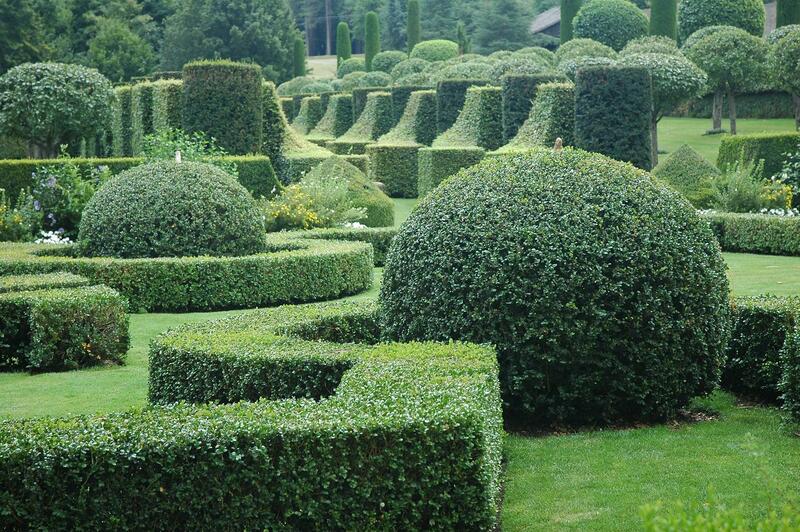 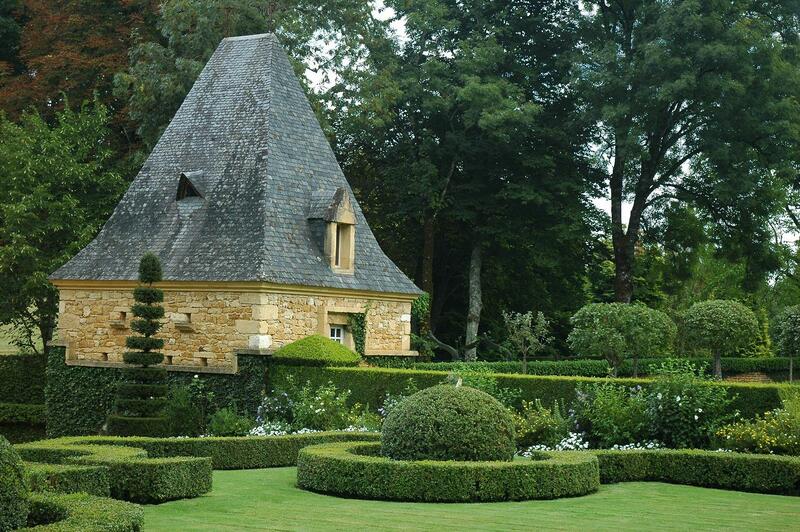 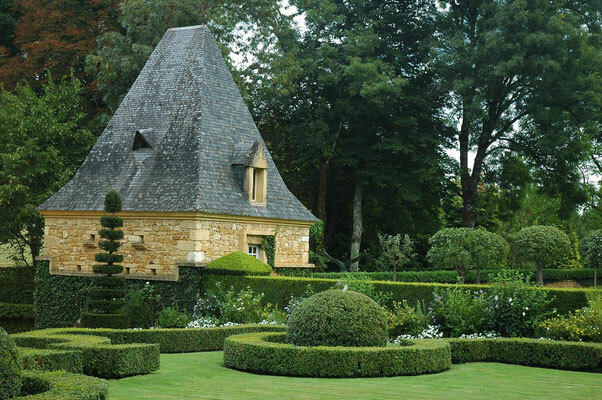 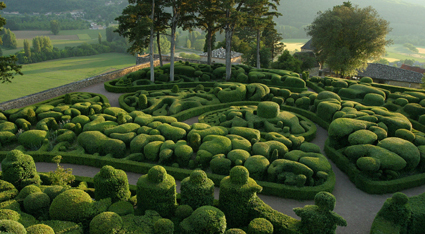 Both are gardens à la française, with clipped box hedge displays, but while Eyrignac is full of geometric forms and straight lines as one might expect, Marqueyssac is distinctive for its organic curves. Both are splendid examples of French formal gardens. 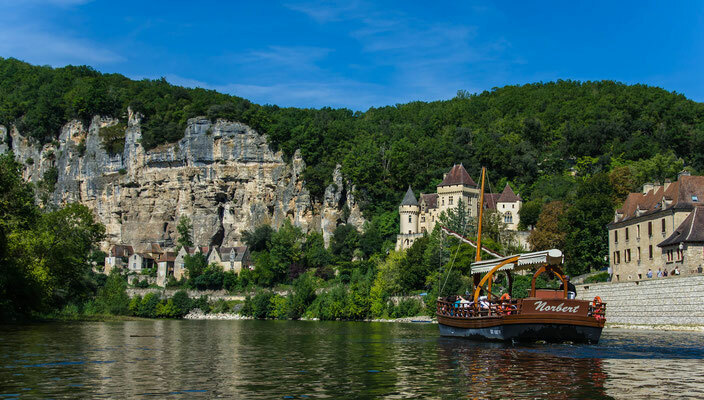 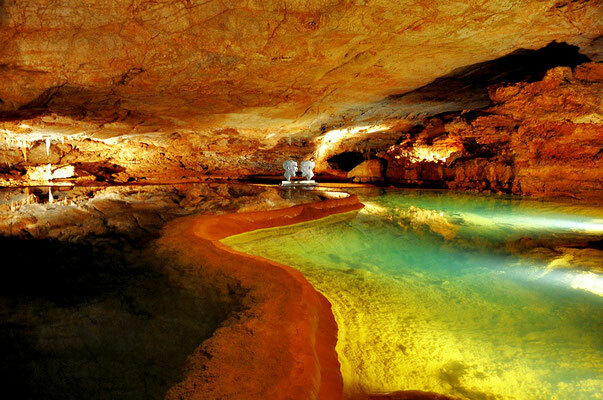 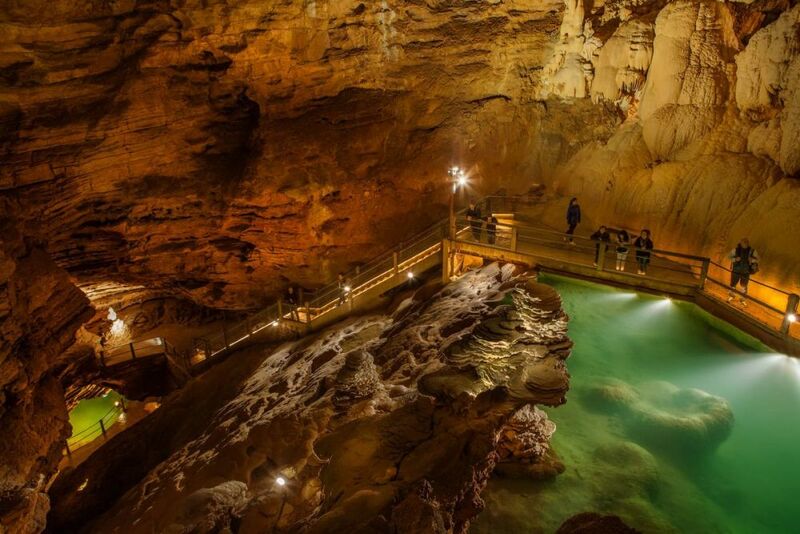 The Gouffre de Padirac is a subterranean marvel which is visited by boat at 103 metres underground. 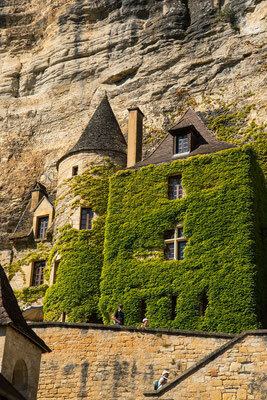 The gouffre - meaning "abyss" or chasm"- is one of France's most spectacular geological sites. 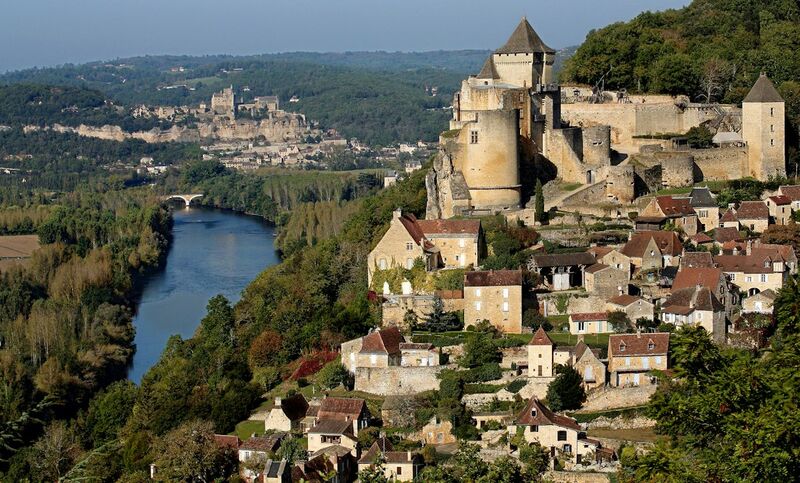 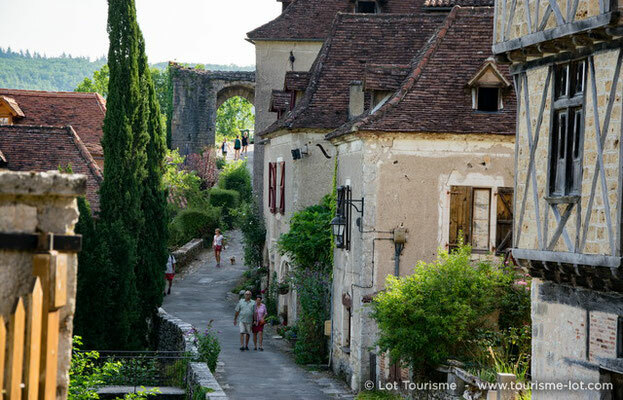 An idyllic French village sitting on the Dordogne river, La Roque Gageac is the perfect place to pick up a tour on a gabarre (flat bottomed boat typical of the Dordogne river). 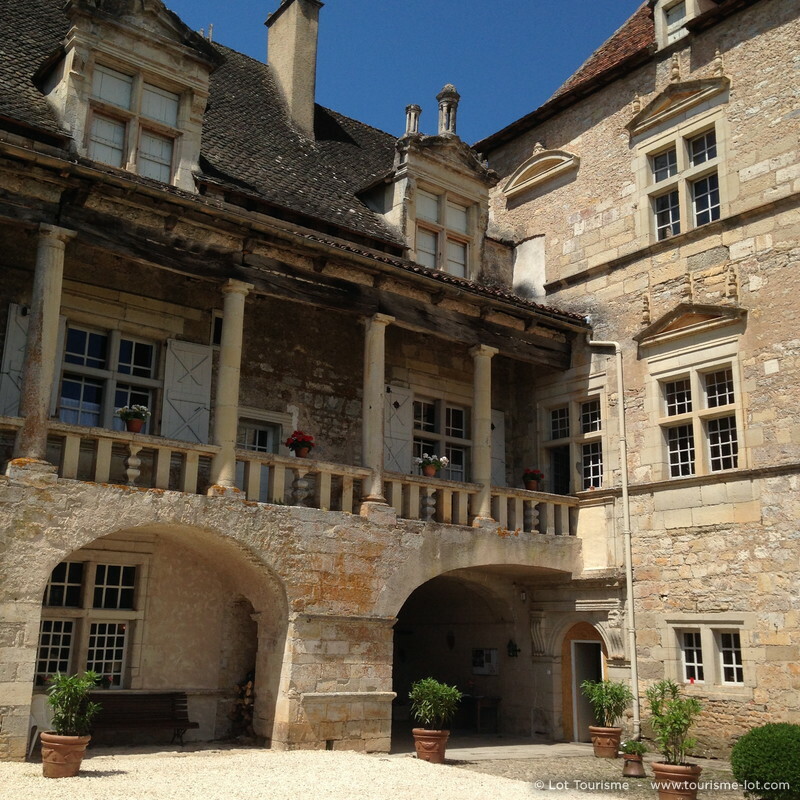 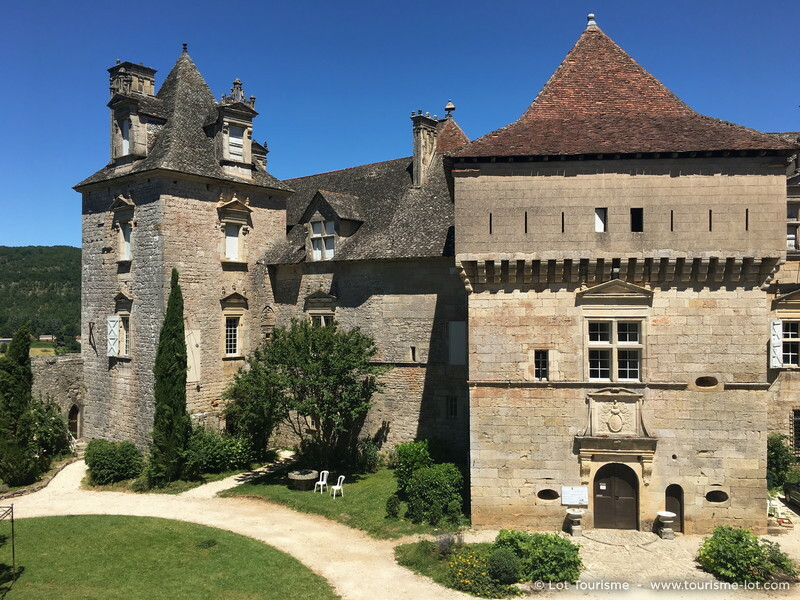 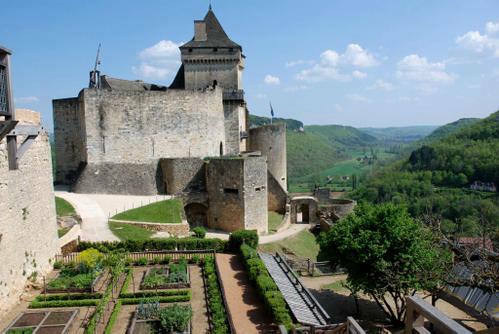 Learn the fascinating histories of a handful of the many châteaux that have been built on this historical frontline between the French and English kingdoms, while enjoying the calm of the Dordogne waters. 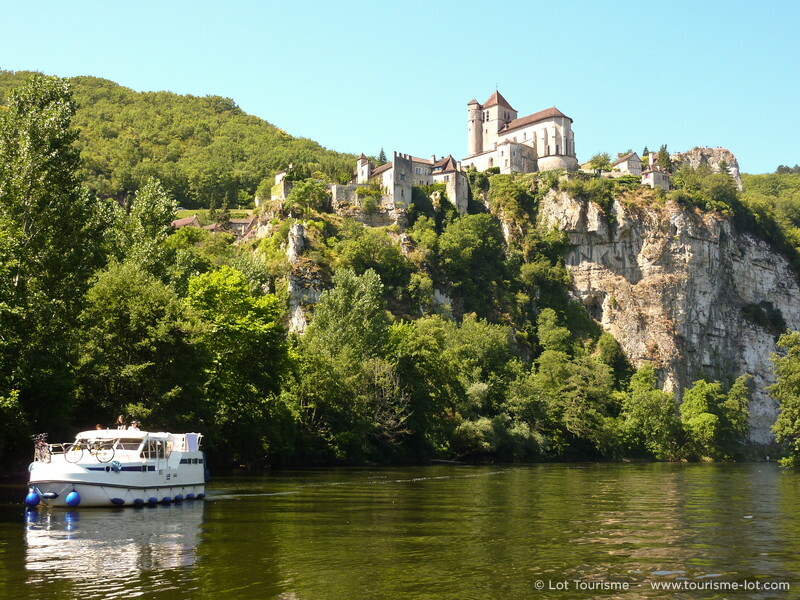 Boat tours April to October. 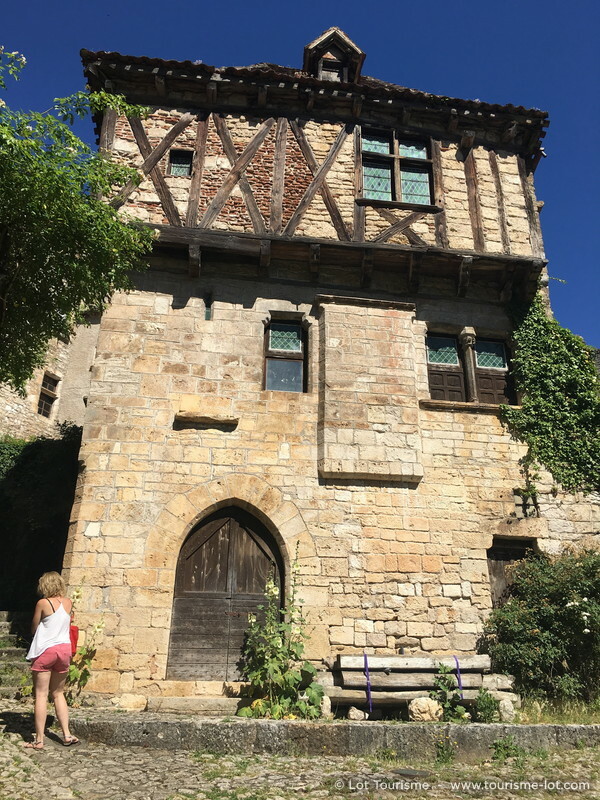 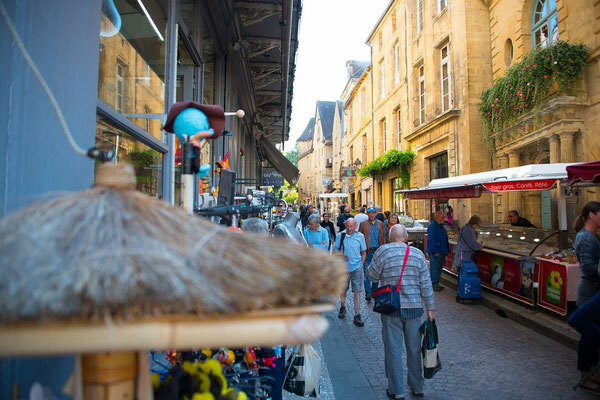 On our Full French Course we organise visits to 4 great places, designed to get you listening and speaking in real situations, while taking in some of the Lot and Dordogne's best sites, but beware, a week won't be nearly enough to visit all that the region has to offer!